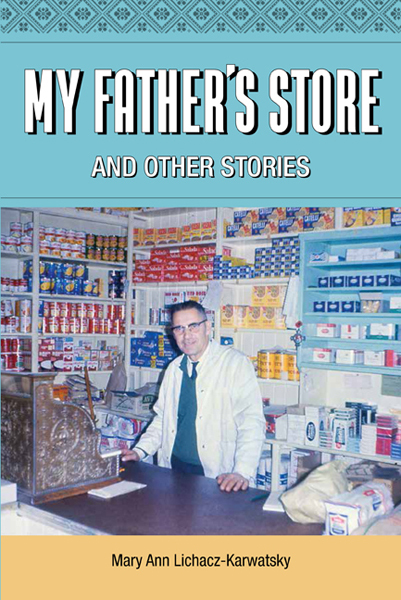 My Father's Store is a captivating memoir about growing up in Montreal in the 1950s and '60s. The daughter of a Ukrainian-born father and a Canadian-born mother, Mary Ann Lichacz-Karwatsky takes readers inside her father’s grocery story on Beaubien Street, which for decades provided locals with a unique taste of Europe. Get free delivery in Canada and the United States with orders of $35.00 or more. 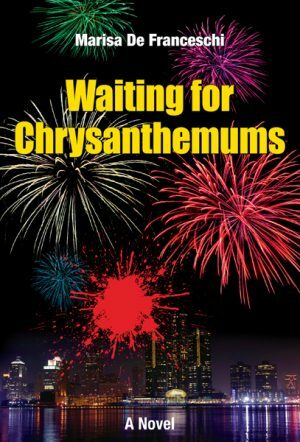 So begins Mary Ann Lichacz-Karwatsky’s captivating memoir about growing up in Montreal in the post-war years, as the daughter of a Ukrainian-born father and a Canadian-born mother. My Father’s Store is both a testament and a tribute to the author’s parents, and to their generation, who were determined to give a good life to the family through hard work, and instill solid lifelong values in their children. 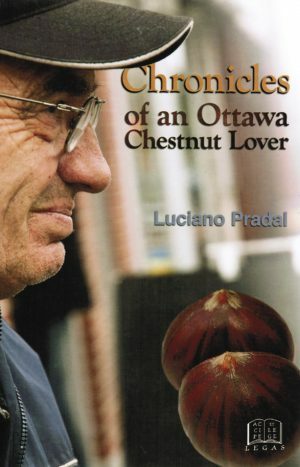 Mary Ann Lichacz-Karwatsky’s stories take readers inside her father’s grocery story on Beaubien Street, which for decades provided locals with a unique taste of Europe, to various areas around Montreal, to Rawdon, where the family owned a country home, to life as a student at McGill, and to places beyond. 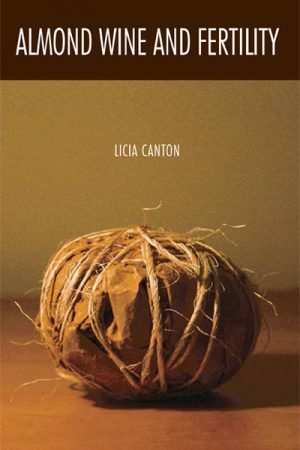 Along the way, the author introduces readers to a panoply of colourful characters who, in one way or another, influenced the person she would become. My Father’s Store is ultimately a historical document, a series of snapshots of life in Montreal, when electric trams ran on city streets, and the North-East End was being transformed from farmers’ fields into residential neighbourhoods. Mary Ann Lichacz-Karwatsky grew up in the burgeoning Montreal suburb of Rosemount in the 1950s and ‘60s. She spent much of her youth in and around her father’s store, which had a profound influence on her life and her writing. She was a high school teacher and, later, a guidance counsellor in various Montreal schools. For many years, she was an executive member of the Quebec Counselling Association. Now retired, she sings in the local Ukrainian choir, Vidlunia, and she loves to play with her four grandchildren. Mary Ann Lichacz-Karwatsky holds an M.Ed. (Counselling Psychology) and a B.A. from McGill.